The Fort St. John & District Chamber of Commerce is dedicated to doing “Business for Business”. We help businesses grow & succeed in reaching their goals by providing a collective voice on their behalf at all levels of government, services for business development, and organizing networking events. We believe in building a strong community by supporting our businesses. We partner with the City of Fort St. John, North Peace Economic Development Commission, Community Futures and many others. The Chamber of Commerce is made up of business members working together to promote the progress and development of Fort St. John & Area, in order to make it a better place in which to live and do business. 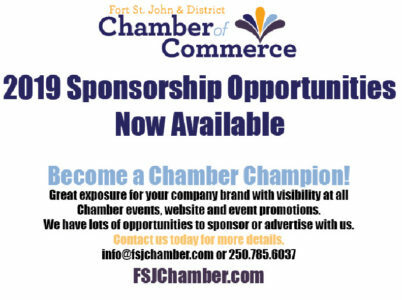 The Fort St. John & District Chamber is a member of the British Columbia Chamber of Commerce. Our voice is heard at all political levels. Company Name listed on Chamber web site (www.fsjchamber.com) Network with people who will not only buy your products and/or services, but become your outside sales force. Market your products or service eg: Chamber luncheons Receive business referrals from the Chamber. We actively promote “Shop Local” and that means our members. Issues affecting how we all do business * -Electoral boundaries * -Labor Standards * -WCB * -Taxation * -And all other red tape – we lobby on your behalf for positive changes. 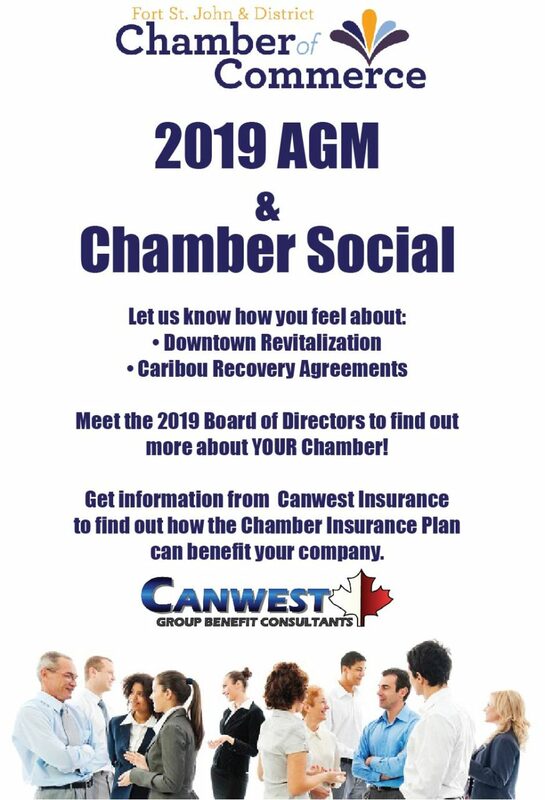 * -Your Chamber of Commerce is a not-for-profit organization comprised of businesses, professionals, residents and community groups working together to ensure a healthy economic and socio-economic base to benefit the entire community. * -Your Chamber of Commerce harnesses the tremendous potential of the private enterprise system and the community at large and enables its membership to accomplish collectively what no one person could do individually. HOW DOES YOUR CHAMBER OF COMMERCE WORK? * -The policies and programs of the Chamber are determined by its Board of Directors, who are elected each year by the membership. * -They in turn, employ a paid Manager, whose basic responsibility is to organize and execute the chamber’s programs and carry out its policies. WHAT DOES YOUR CHAMBER OF COMMERCE DO? * -Your Chamber represents and promotes our City’s economy, education system, crime prevention programs, tourism initiatives, environmental, cultural and governmental concerns, and encourages business, residential and industrial investment, broadening the tax base and providing employment. WHO FINANCES THE CHAMBER OF COMMERCE? -Your Chamber is a “business” and it incurs costs of operation and expenses similar to any other type of business. Those expenses are apportioned among its members, individuals and firms, representing all types of business, industry and professional sectors. 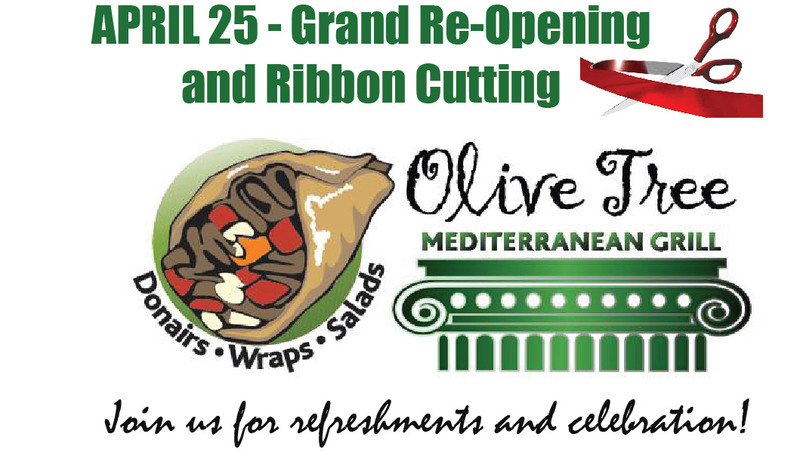 -Your Chamber is also active in major fundraising events to assist with our operation costs. WHY SHOULD YOU JOIN THE CHAMBER OF COMMERCE?